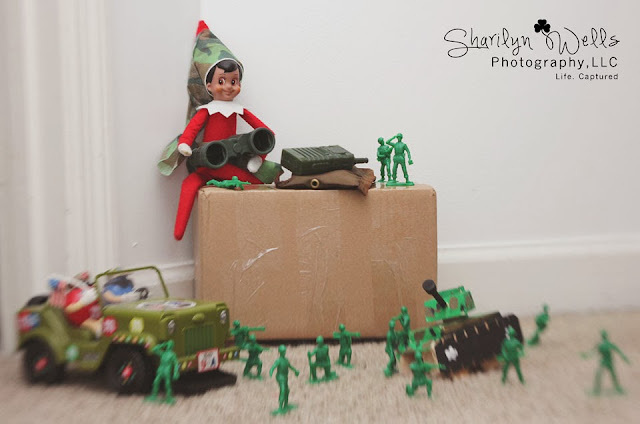 Raheem played it pretty cool the last 10 days he was with us. 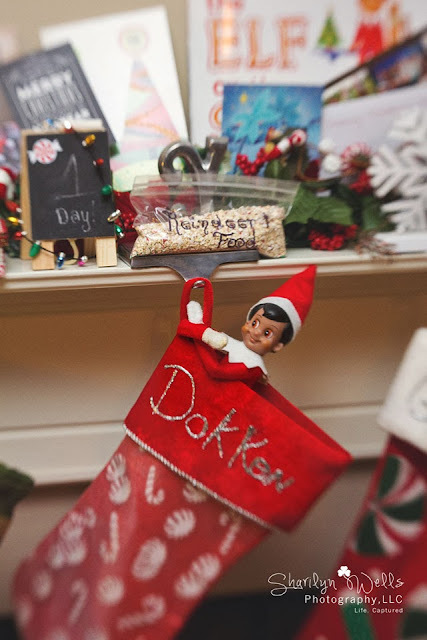 You can check out his first 15 days HERE. 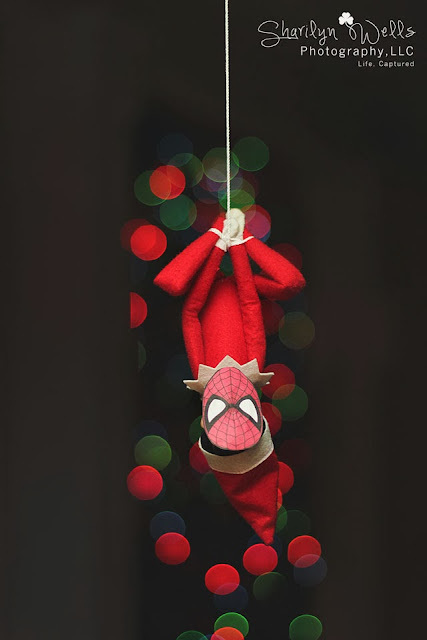 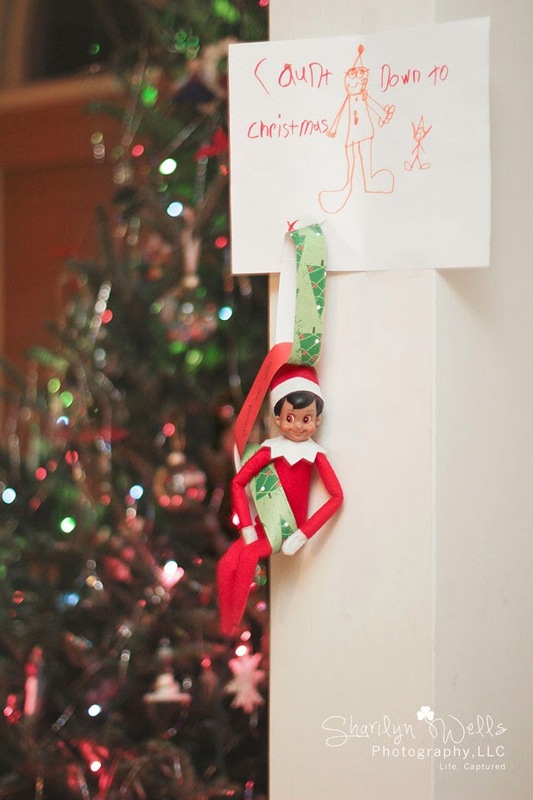 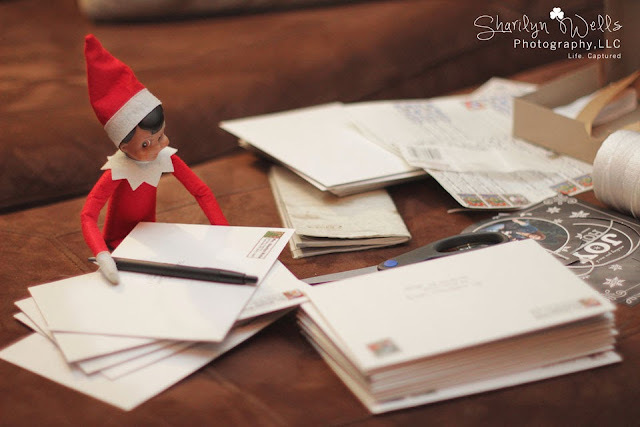 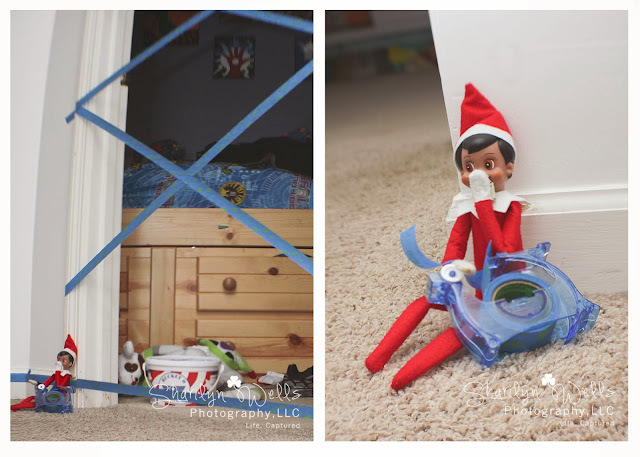 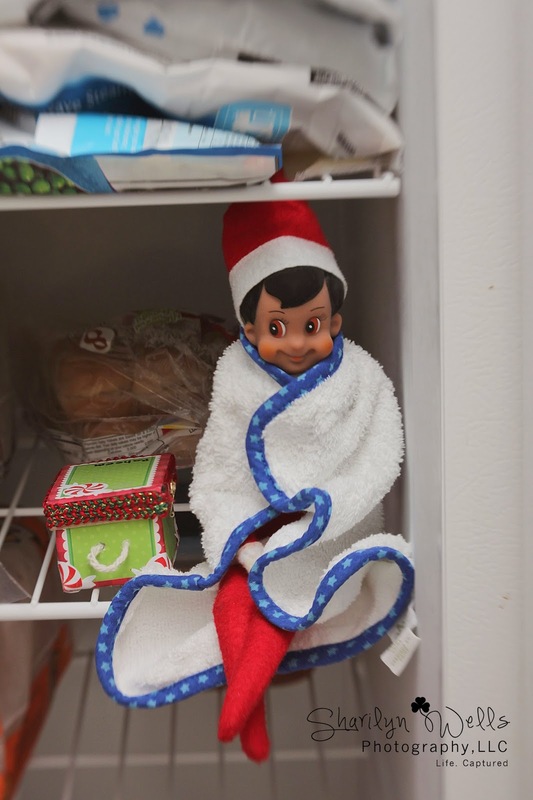 But here are 10 more ideas for your Elf on the Shelf!